World oral health day is a global event that is celebrated on March, 20 each year. 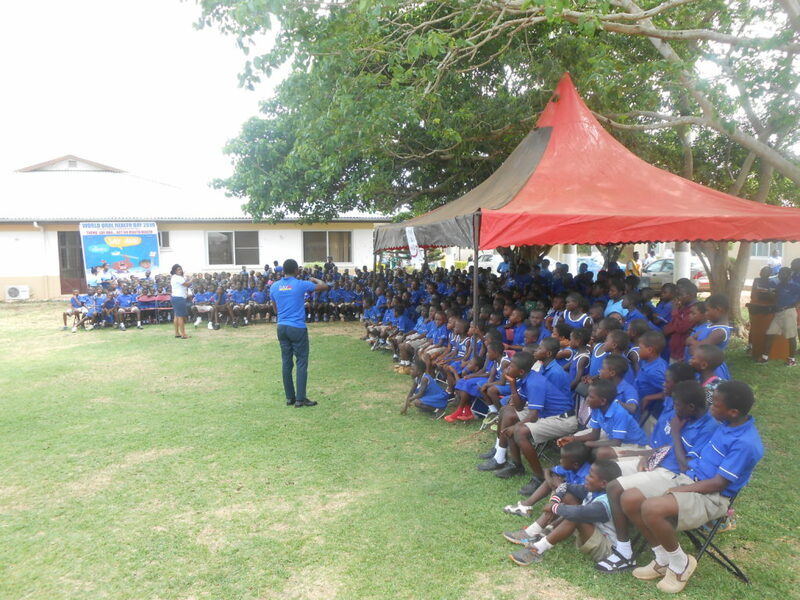 To commemorate the event, the Presbyterian Hospital, Agogo, in collaboration with the Ghana Dental Association, volunteer dentists from Komfo Anokye Teaching Hospital and Oral Therapy Students from the Garden City University, screened over 800 pupils drawn from four (4) primary schools in Agogo. 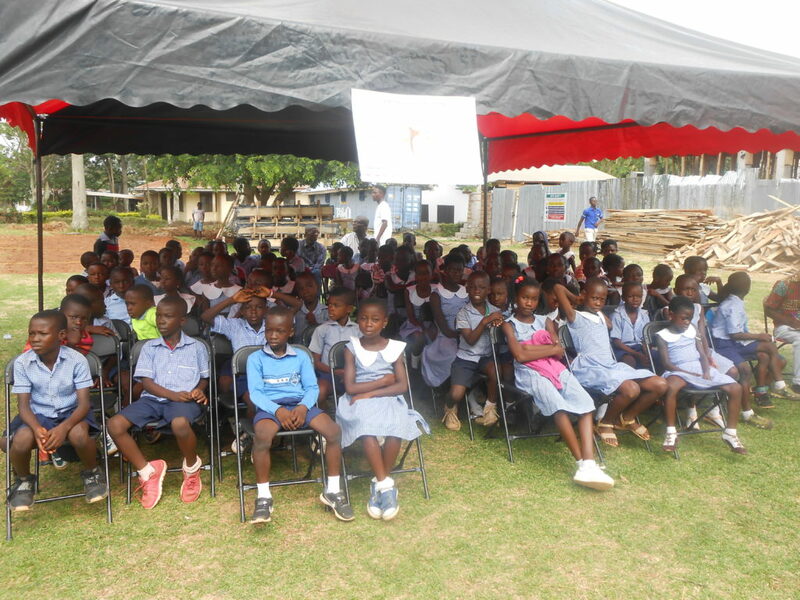 Pupils were taken through a lecture on how to take care of their oral health and also taught the proper way of tooth brushing. 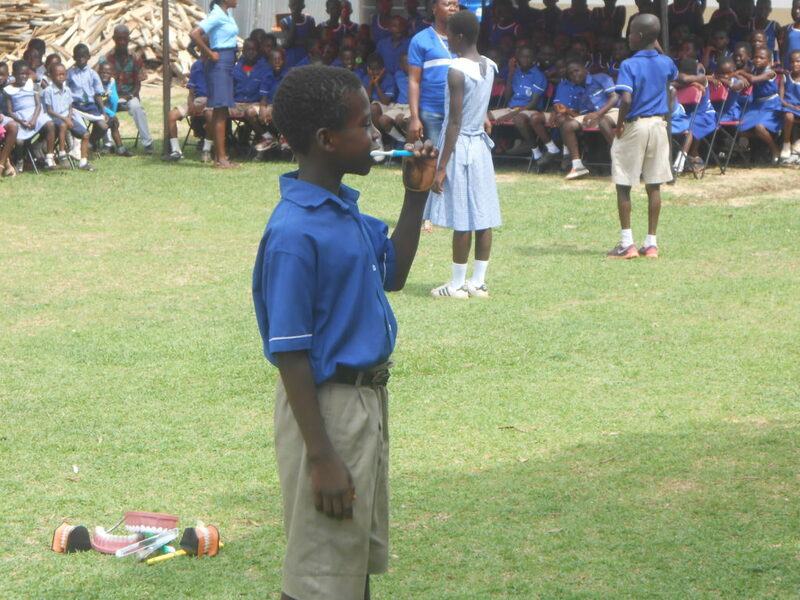 This was followed by oral screening. 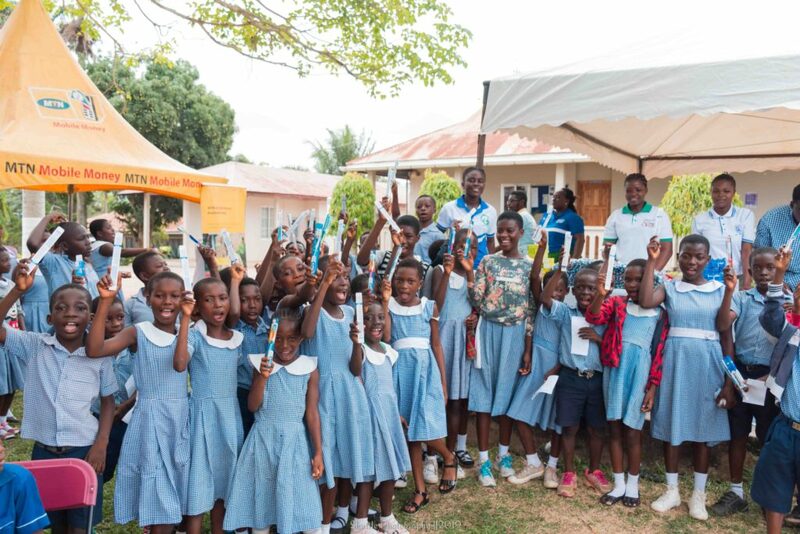 The event was integrated with ENT as well as ophthalmic services, so that the school children who were drawn from the schools could benefit from oral, ear and eye screening. 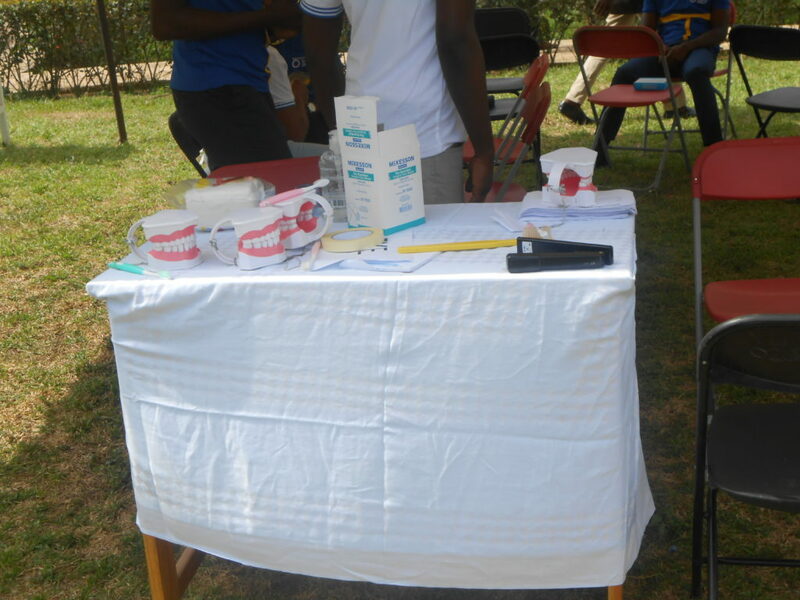 Each pupil was given a tube of Pepsodent tooth paste and tooth brush after the screening The event was made a success through the generous sponsorship of the following personalities and organisations: Hon. 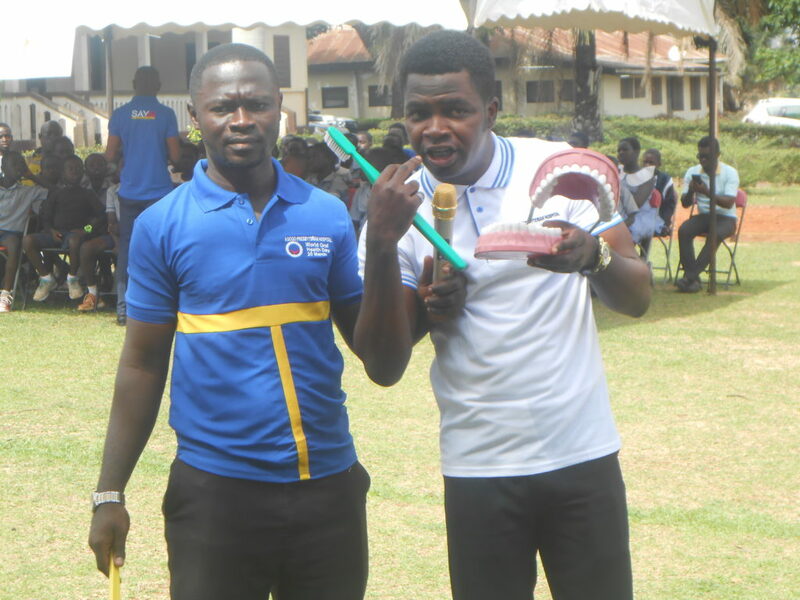 Kwadwo Baah Agyeman of the National Sports Authority and Mr. Christian Atta Sarpong, of the Ghana Railway Authority, Unilever Ghana and the Asante Akim North District Health Directorate, Ghana Dental Association, Monbee Surgicals in Konongo, Stellex Pharmacy in Konongo, the Church of Pentecost Agogo, Presbyterian Church Agogo, Catholic Church Agogo, M & B Pharmacy Agogo, MIRO Forestry Agogo, Juscap Printing Agogo, Gokals Pharmaceuticals, Kumasi and Agogo Hospital Workers Cooperative Credit Union.